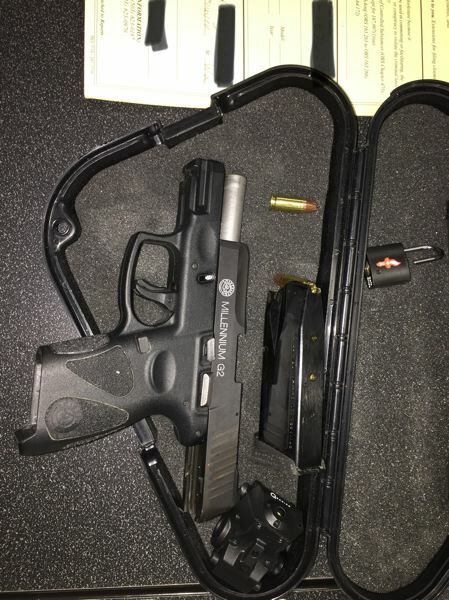 Naval Criminal Investigative Service and Portland Police seize drugs, a firearm and cash. A three-day sweep in downtown Portland put 55 people in handcuffs ahead of this year's Rose Festival Fleet Week, police say. 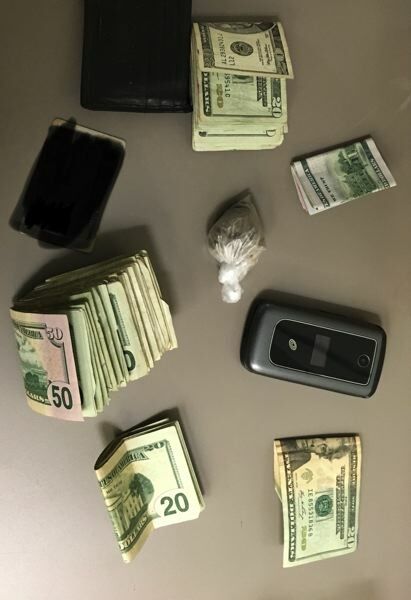 Portland Police and the Naval Criminal Investigative Service have teamed up to target street-level drug dealing in the South Park Blocks and Old Town Chinatown for the past 11 years, according to a news release. This year, police say they arrested 25 people for pre-existing warrants. Some of those people were also charged with new crimes, so police say 45 people are facing new charges. Three people were cited and released. Police seized as evidence 46.01 grams of heroin, 1.21 grams of cocaine and 7.19 grams of methamphetamine during the enforcement mission that ran from Tuesday, June 5 to Thursday, June 7. Police say they also confiscated a firearm and $3,721 in cash. "Removing 46 grams of heroin from the streets of Portland makes our community a safer place for our neighbors, loved ones and those visiting the city for the Rose Festival," Police Chief Danielle Outlaw said. "The Police Bureau is dedicated to connecting those impacted by drug addiction with programs, such as the Portland Police Bureau's Service Coordination Team, which provides supportive housing, drug and alcohol addiction treatment, and job skills training in an effort to end recidivism in the criminal justice system," she continued. Police say similar joint enforcement missions occur during naval celebrations in San Diego, San Francisco, Seattle and New York.